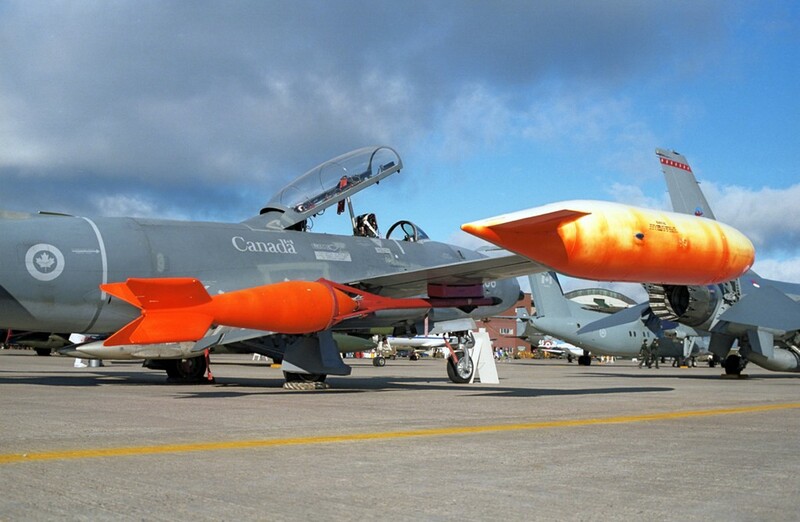 If you are anything like me, I enjoy seeing special paint schemes on fighter aircraft. Arguably, nobody is doing it better and more consistently than the Royal Canadian Air Force (RCAF). 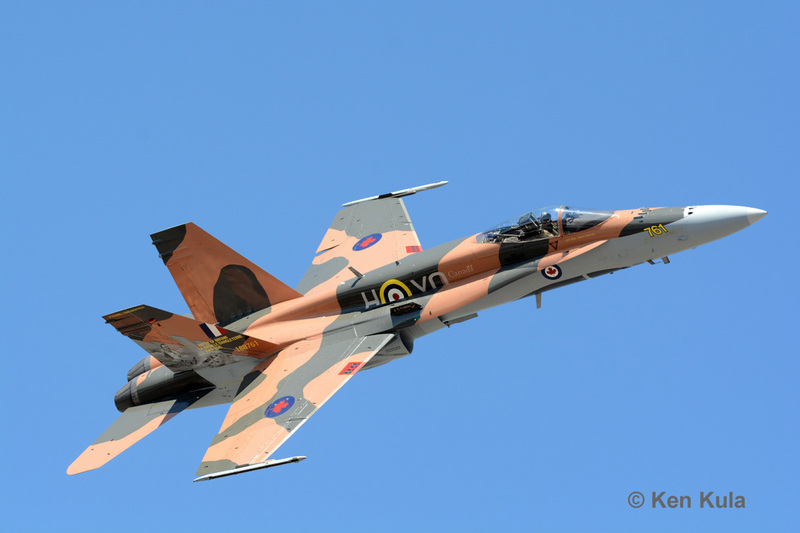 Every year before the airshow season starts I anxiously await what supreme design will adorn the RCAF CF-118 known as ‘Hornet 01’.